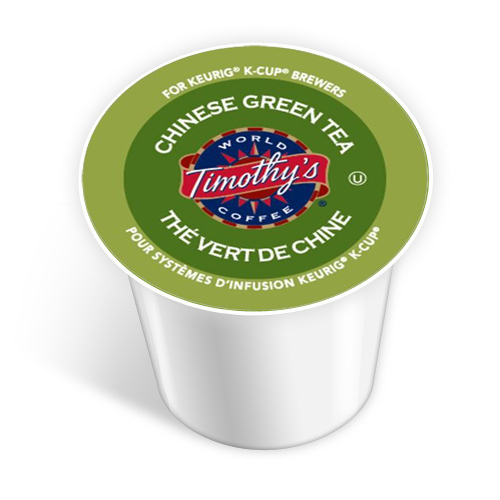 Timothy’s Chinese Green Tea Keurig K-Cup is a mild take on an ancient tea. Some people are pickier about their teas than others, and depending on personal preference this could be just the low-key cup of green tea you’re looking for. If want want a warm cup of light green tea, this is the right choice. If you want a hot cup of gunpowder green tea, then keep looking.